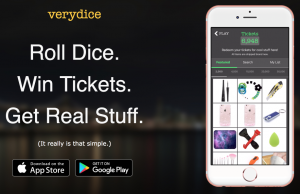 verydice Game – Earn Free Stuff! verydice Game - Earn Free Stuff! Use code 771618 when signing up. 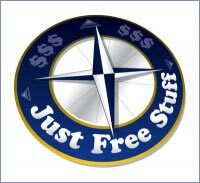 Download the app on your iPhone, iPad, or Android device and you get 50 free rolls, then 10 free rolls each day you play. Each roll of the dice wins you tickets. 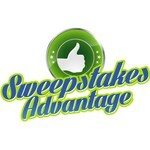 Get enough tickets and cash out from their tons of prizes. You can earn additional rolls by watching videos or referring friends.